Join Us for a Taste Drive! Whether you are selecting appliances for your new kitchen or want to master their use, Riggs has an event for you. 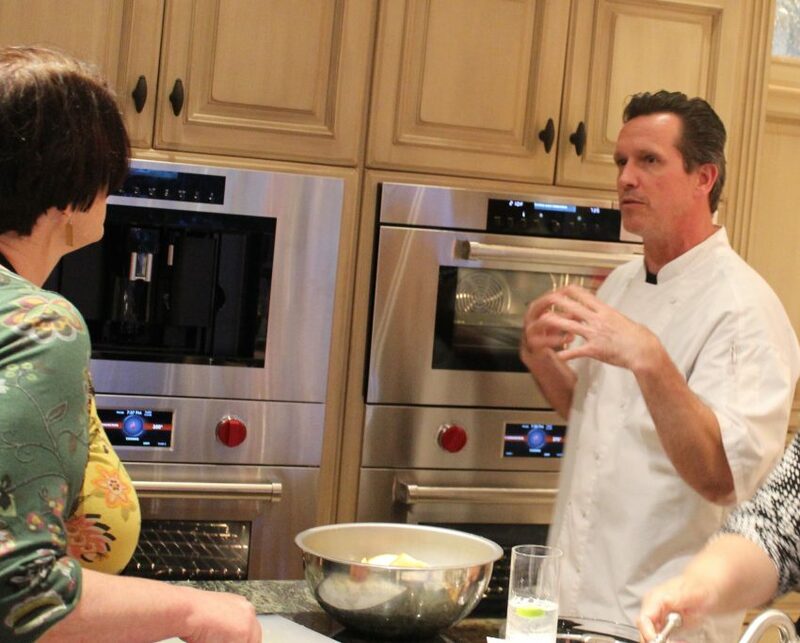 Supper Club is an informative dinner demonstration designed to allow you to touch, feel, and taste all the features and benefits of Sub-Zero and Wolf products. Seasonal menus showcase local ingredients deliciously prepared by our team of chefs. Register for Supper Club here! 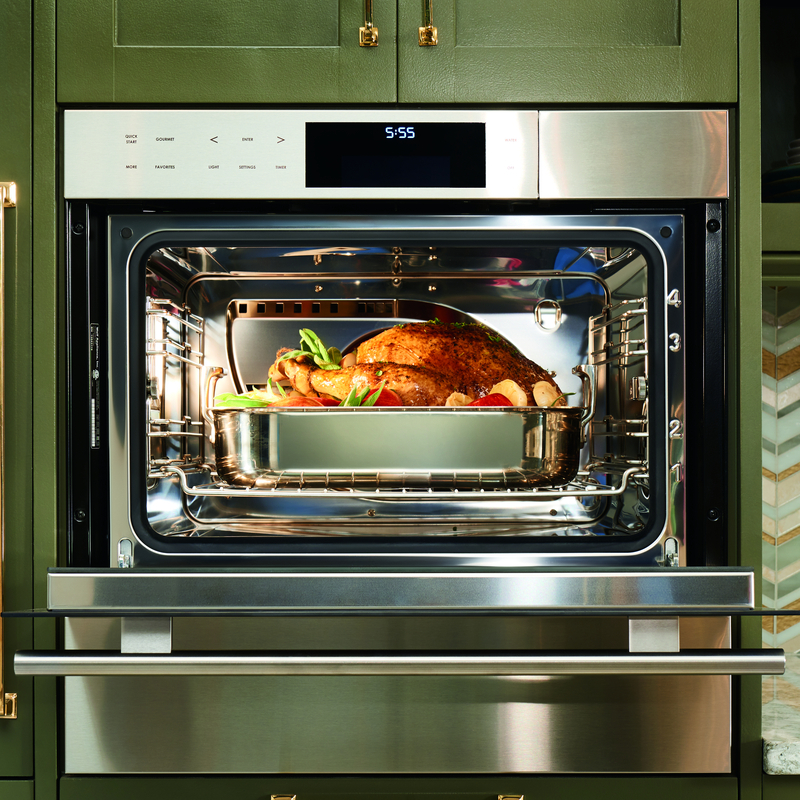 Elbow up to the counter for a lunch-time cooking experience featuring Wolf Convection Steam Oven! Riggs chefs will lead the class through the basics and beyond and equip all who attend with the skills and confidence to get cooking at home! You’ve completed your kitchen project with new Sub-Zero and Wolf Appliances! Congratulations! Let us show you how to get the most out of your new appliances and keep them running perfectly for years to come. Our class for new owners of Sub-Zero and Wolf appliances, will show you the ways to protect, maintain, care for your products. Our team of chefs will also show you some cooking tips so that you can predict perfect results with every culinary creation!